What are the Different Types of Yard Drainage? 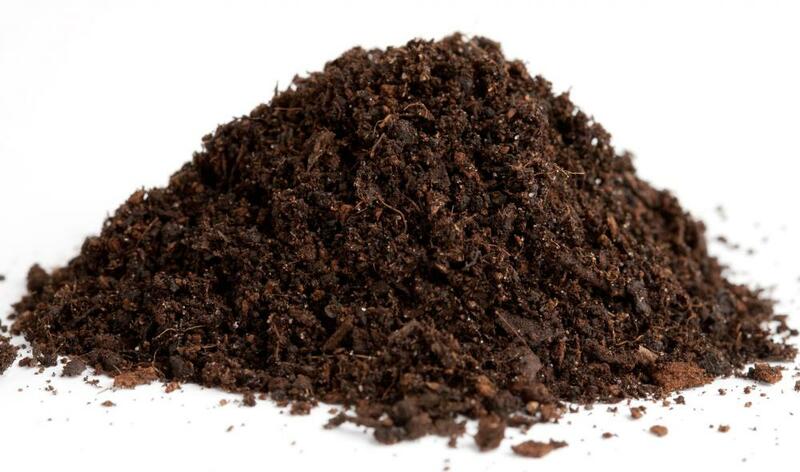 Compost and humus can be introduced into the soil to improve its ability to hold water. 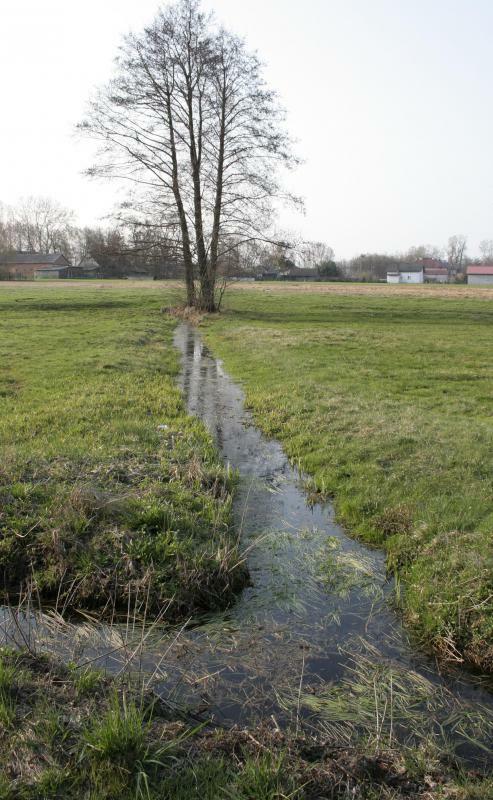 A drainage ditch can help remove large amounts of water and prevent damage. 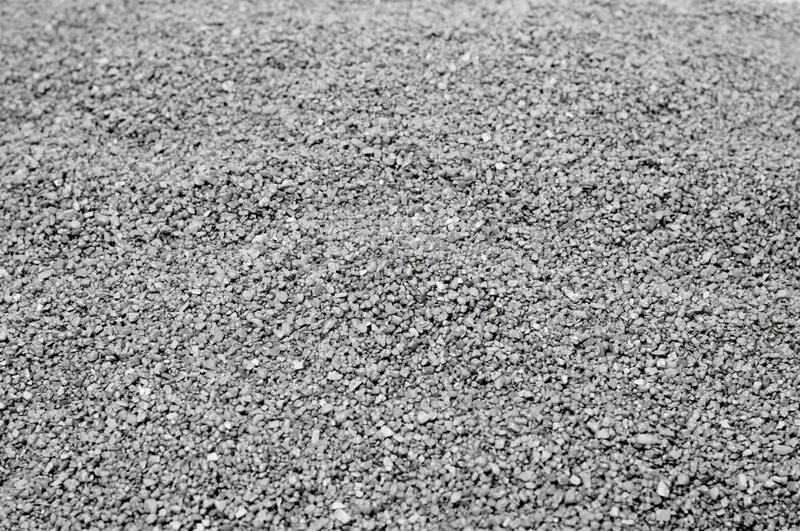 Gravel may be used in yard drainage to direct water. 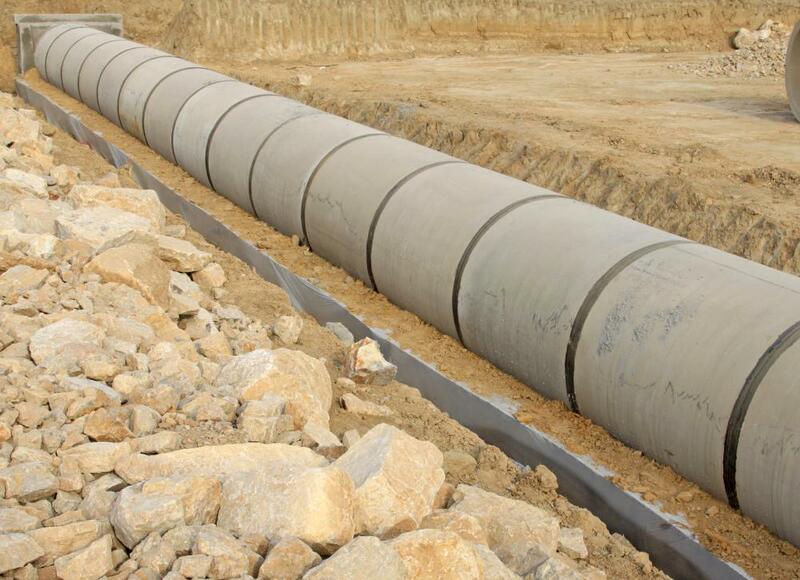 Drainage pipes can help prevent flooding and soil erosion by guiding water away from an area. 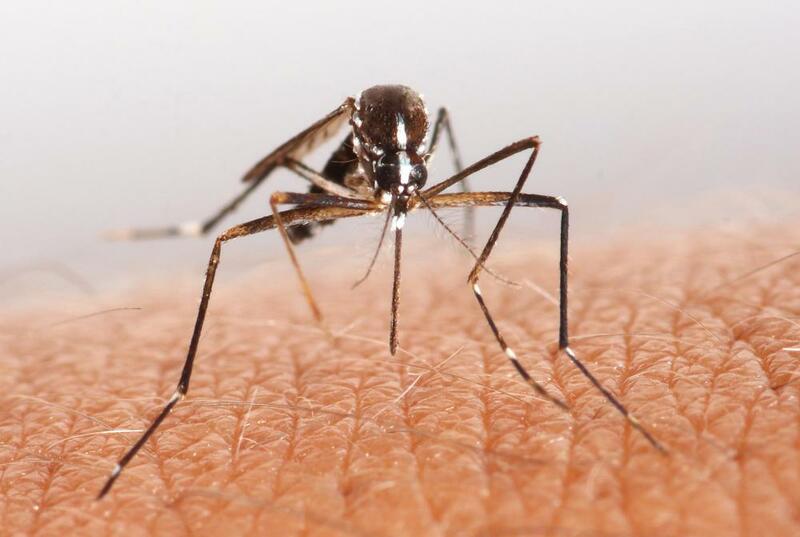 Drainage helps prevent standing water, which mosquitoes can use as a breeding ground. Indications of a yard drainage problem usually present themselves after a rainstorm. Generally speaking, excess water should run off a well drained lawn or garden in about an hour after a heavy rain. Typical drainage problems for property that’s flat will include standing water or soggy soil. When stepped on, if water pools around the shoes, its an indication of poor drainage. For those yards with a slope, run off can be a problem. Excessive water will cut channels through the soil as it runs down the slope, washing away plant life and soil and leaving behind ugly channels. Some types of yard drainage include soil additives, adding a slope to a flat lawn and French drains. One yard drainage solution for both flat and sloped yards involves improving the soil. Clay soils generally don’t absorb water well. Adding organic matter in the form of compost or humus, or chemicals such as lime or gypsum can help break up the soil and improve its drainage capacity. Sandy soils tend to lack cohesion and typically wash away easily in heavy rains. Compost and humus can be introduced into the soil to improve its ability to hold water. All of these products can be purchased at local garden centers. Treating drainage problems by improving the soil can take months of consistent application, but may be able to solve many small drainage problems. Larger drainage problems on flat lawns can be addressed by changing the slope or grade of the yard. Slope is defined as the incline of a yard. A flat yard lacks a slope, encouraging water to pool because it has no way to run off the property. Changing the slope of a yard is often hard work because it involves moving earth from one side of the yard to another. New dirt, or topsoil, can also be purchased and added to the yard to create the needed slope. French drains are another option for flat yards. Traditionally, French drains were built by digging trenches and filling them with gravel, channeling the water in a specific direction. In modern times, French drains are constructed in the same way, but usually a plastic, perforated — or slotted — pipe is added to the trench. The pipe is placed at the bottom of the trench and covered with gravel. The gravel holds the perforated pipe in place and prevents leaves and other organic matter from clogging the slots in the pipe. French drains can also be used to address water run off problems in yards with a slope. The French drain typically runs along the bottom on the slope and prevents the water from pooling on a flat surface by moving the water to another location. Slope drains are another yard drainage method for yards with slope or hills. These generally run in the same direction as the slope, can be placed above or below ground level and can be temporary or permanent. Many companies specialize in identifying and correcting yard drainage problems. The cost is typically determined by the extent of the problem and the measures that are needed to correct it. For those who want to save the cost of hiring a company to fix the problem, there are a wide variety of products available to the do-it-yourself homeowner to improve yard drainage. What is a Drainage Slope? What are the Signs of Poor Drainage? What are the Most Common Drainage Problems? What are the Different Methods of Drainage Installation? How do I Choose the Best Drainage Solutions?